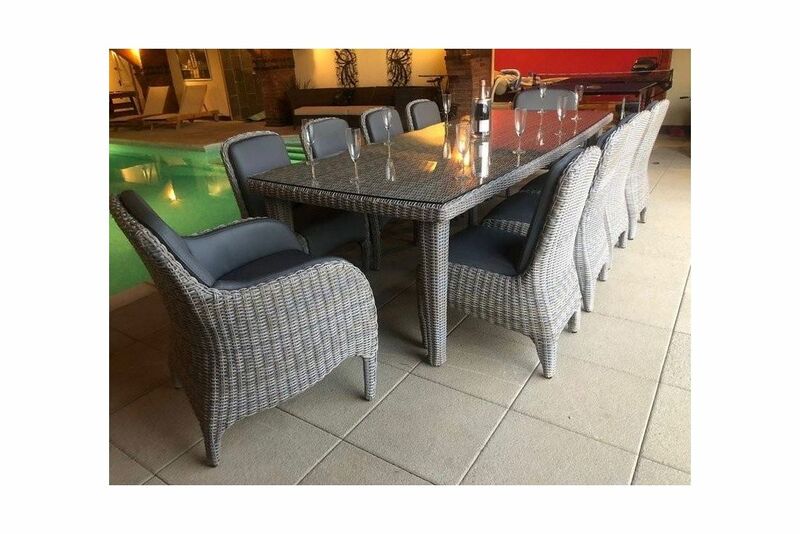 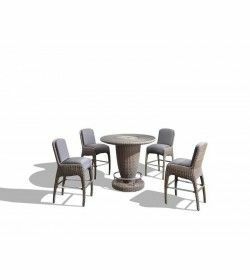 Set Includes 1 x 2.75 metre Dining Table, 2 x Meteor Armchairs and 8 x Meteor Dining Chairs. 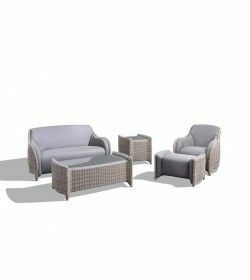 This can be combined with the other Modular Units in the range to the specifications you require. 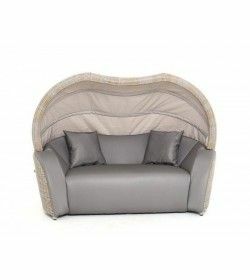 A modern design with a removable sun shade incorporated into it. 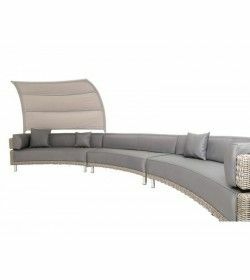 Features at a glance:- Synthetic material makes it a cinch to maintain. 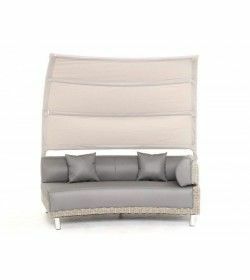 Aluminium frames are lightweight and rust-free for use outdoors all year round. 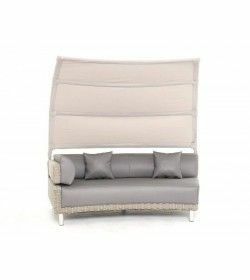 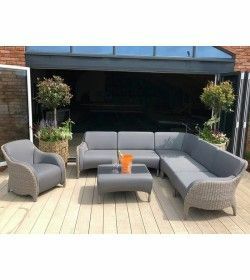 A unique lounger with some lovely features … The top section raises for overhead protection and then when not in use, reclines back into the frame itself so it’s hidden from view and creates a luxury, sofa-lounger. 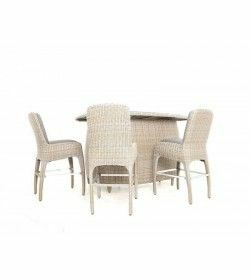 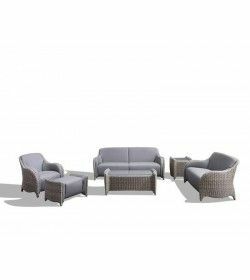 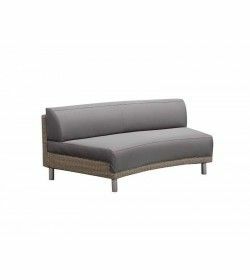 The synthetic rattan weave is striking in colour and manufactured to the highest standards.